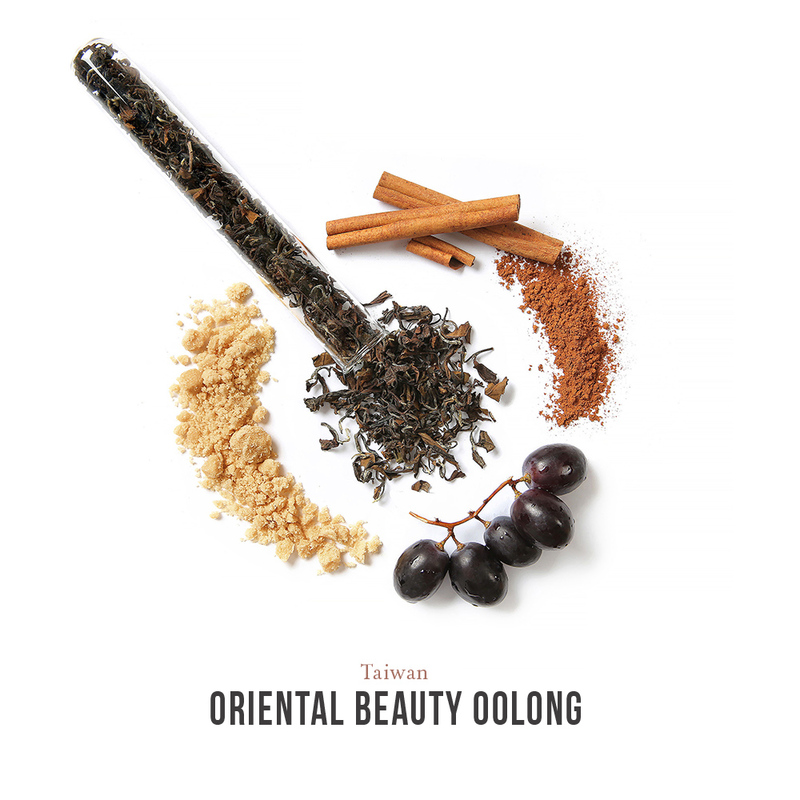 Oriental Beauty from Dachi Tea. . . . These long twists, amber and brown with white tips, are stunning. They are also sort of difficult to measure out with my “perfect teaspoon.” So what you’re getting with this review is a BEST GUESS at how this should have been made. Regardless, this is a sweet little number tastes like white grape juice. It tastes like sugar, and flowers, and grapes, and candy, and ribbon-dancing. Do you remember ribbon-dancing? There was a product called Ribbon Dancer. My mom wouldn’t let me have it, so I took a stick, tied some braided-up yarn to it, and made do. You can’t buy this tea directly from Dachi’s site, but you can take a moment to look around the site. (And consider a subscription!) The site has graphics that show not only the tea itself but what it tastes like. Which is a wonderful way for a visual learner like me to discover the properties of different tea. I mean, look at this. I daresay that’s the Ribbon Dancer of tea photography. Premium-grade, single-origin, direct-trade tea delivered to your desk or door, month after month. 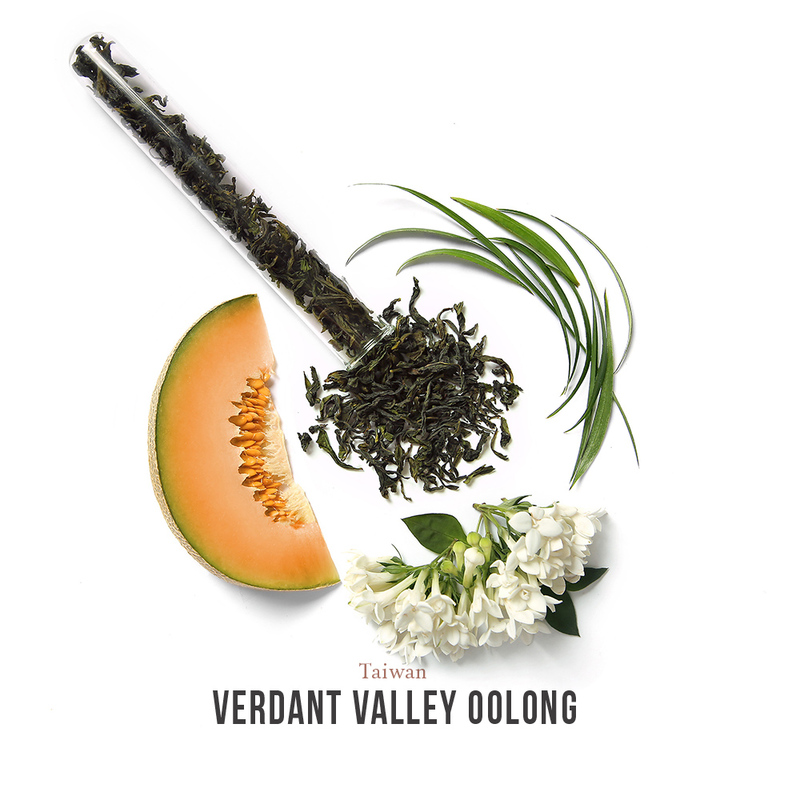 dachi oolong loose leaf oolong tea loose leaf tea monthly tea box monthly tea plan Oolong oolong subscription straight tea subscription tea TeaLeave a Comment on Oriental Beauty from Dachi Tea. . . .